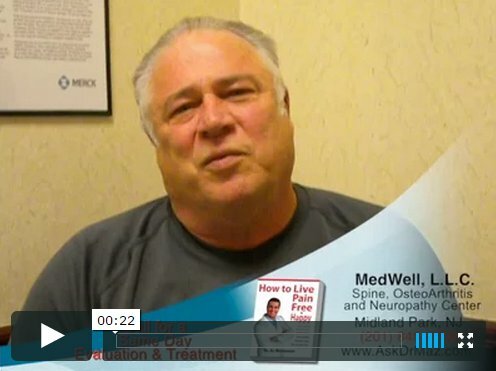 Click to see what some of our patients are saying about our treatment. As Northern New Jersey’s most advanced center of its kind, we have unparalleled access to proven and cutting edge technologies, matched with advanced processes for optimal and long-lasting results. We work with you to help you live a pain-free and enjoyable life. We take pride in communicating with our clients in an open and straightforward manner– one that clients can comprehend and trust. 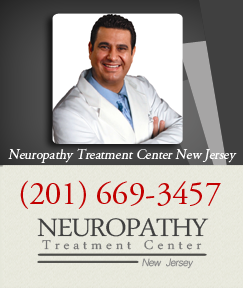 Specializing in the relief of severe pain due to peripheral neuropathy, one of the most impressive parts of the program is that it is a drug free approach with lasting results imagine not needing to take drugs for the rest of your life to deal with the pain. Find out more about our services by calling us to arrange a consultation today! As a Neuropathy sufferer you’ve likely been told “You have neuropathy so here is your prescription for the pain medication”, or you’ve been told “There’s nothing that can be done for the neuropathy in your legs and your feet.” Customary medical treatment involves anti-epilepsy drugs and anti-depressants, or even worse yet opiates, and these drugs do nothing for the underlying problem which is damage or death to the small fiber nerves in your feet, hands or legs. Using the latest in technology, we offer non-invasive, NON-DRUG, non surgical , and painless neuropathytreatment that is provided solely at our treatment center. 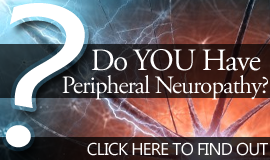 This program incorporates neuropathy biophotomodulation treatment, combined with very specific neurological reintegration and stimulation protocols of peripheral nerves to enhance their function quickly. 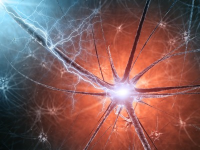 The underlying cause of neuropathy is the lack of nerve fiber density in the injured area- literal damage or death of nerve tissue. While traditional treatments such as drugs from neurologists, physical therapy, massage, acupuncture, or chiropractic are all effective therapies in their own right, none of them address the cause of neuropathy and therefore are only short term fixes, if they are of benefit at all. Ability to quickly increase circulation to an area (much needed in neuropathy patient) to bring blood and needed nutrients to the area for blood vessel repair and nerve regeneration. The use of monochromatic infrared energy has been around for more than 20 years and has been FDA-cleared to reduce pain and increase circulation. Angiogenesis is a component as is reducing excitability of nerve tissue. There are over 2000 medical research papers on this type of therapy with no known side effects and an extremely high success rate. Sensorimotor integration is possibly the most critical component of this program for reducing pain. PEMF therapy is unique to our office for treatment of PN. Shown to increase nerve growth factor and reduce pain, for many patients it is a highly effective tool when other therapies have failed. The treatment is Pain Free! By using the best of modernized technology from America and Europe, these proven and effective treatments not only can provide significant relief, but they have also been documented to allow for nerve reconstruction . 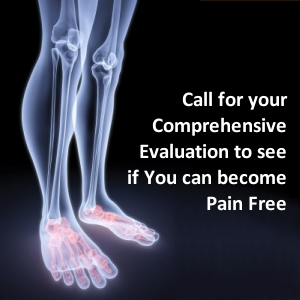 Contact us today to find out more about our drug-free non-invasive completely pain-free neuropathy pain relief protocol , clinically proven to substantially reduce or eliminate severe neuropathy pain and inflammation. This therapy has no known side effects and an exceptional success rate. A recent national survey revealed a 90.1 % satisfaction rate from the individuals receiving the care. Some individuals had their pain even eliminated or reduced after only just one treatment. Medical information on this website is not intended as a substitute for professional medical advice. It is of a general nature only. Please consult with a health care professional, such as Dr. Mazandarani, if you have a specific problem.